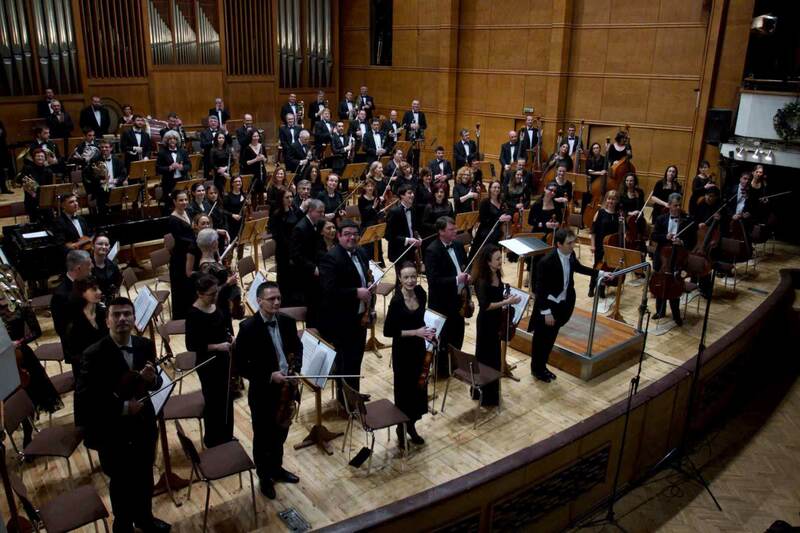 With its concert activity in the country, its numerous tours abroad, and, most importantly, with its busy recording schedule, the Bulgarian National Radio Symphony Orchestra has been established as a model for high artistic and professional mastery. 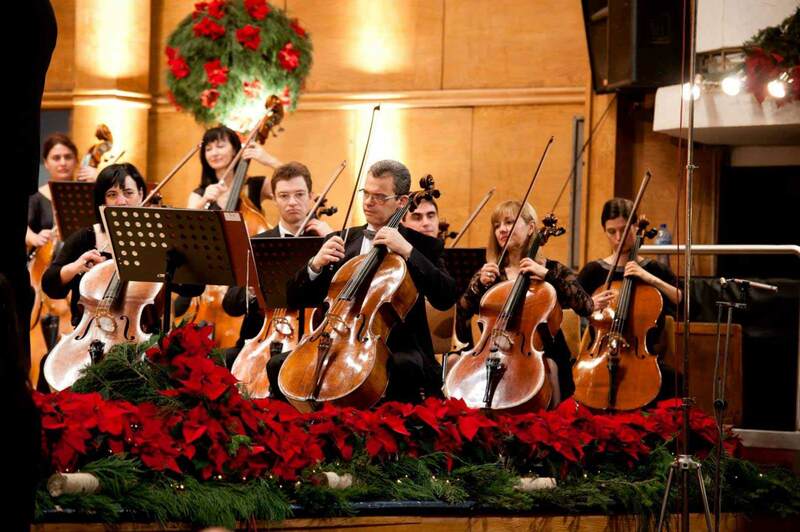 Members of the orchestra are graduates of some of the most prestigious music academies and conservatories – the Moscow Academy, the St. Petersburg Academy, the Julliard School, the Bulgarian State Music Academy. 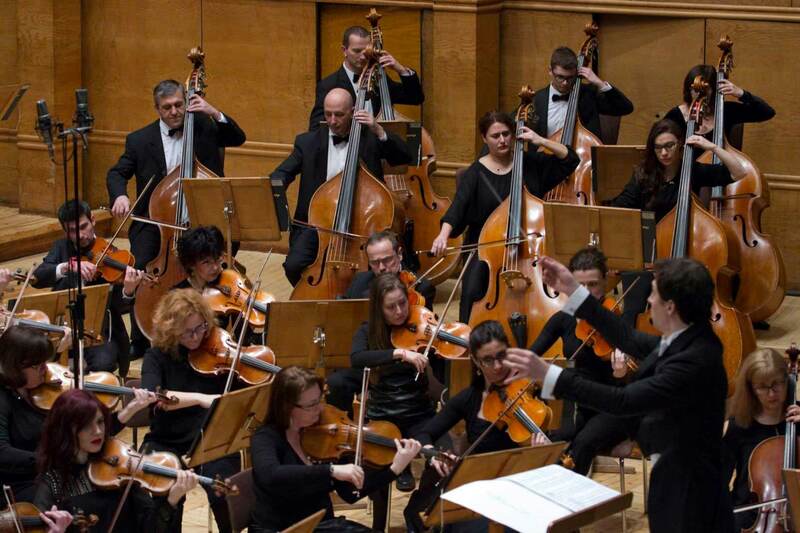 The repertory of the orchestra is extremely rich and varied, and includes a number of difficult and rarely performed musical pieces, opera and ballet music, as well as cantatas and oratorios. 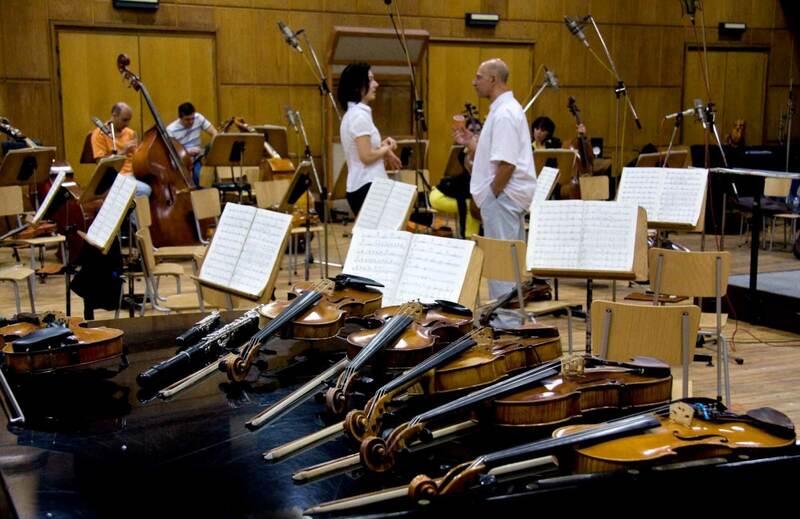 One of the main activities of the Bulgarian National Radio Symphony Orchestra is performing for recordings. 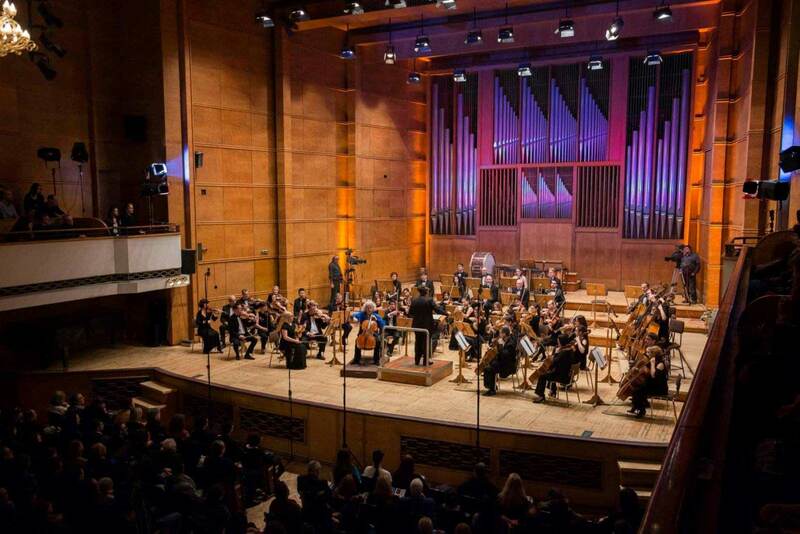 Apart from recording for the National Radio Music Library, the orchestra also participates in commissioned recordings for different foreign producers and companies. 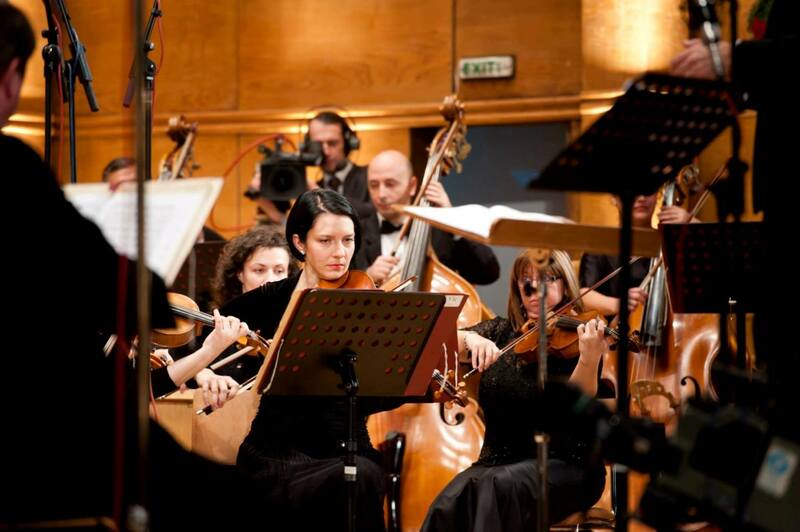 The orchestra has recorded with Phonic, Belgium, Sound Product, Netherlands, Forlane and Harmonia Mundi, France, BMG Ariola, Italy, Pyramid Record, New York, and all Bulgarian sound-recording companies. 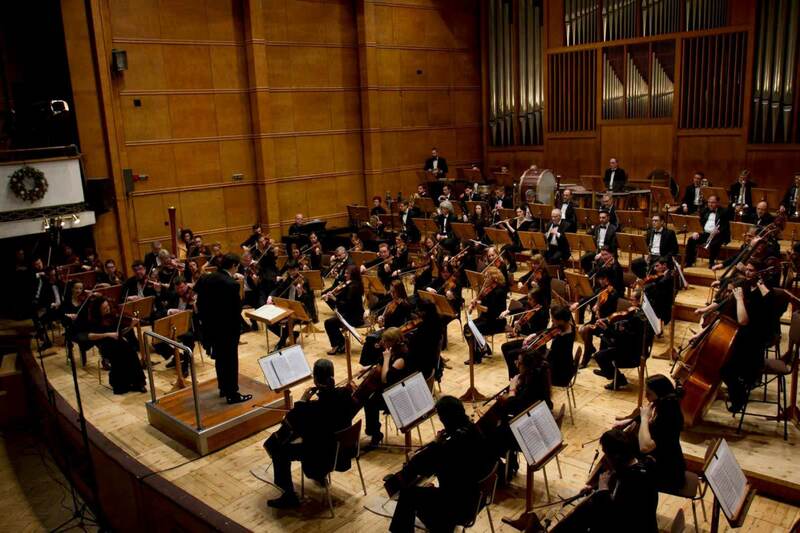 The Bulgarian National Radio Music Library has a vast collection of recordings of the Symphony Orchestra with the best Bulgarian soloists such as: Gena Dimitrova, Aleksandrina Milcheva, Veselina Katsarova, Aleksandrina Pendachanska, Lyudmil Angelov, Mincho Minchev, Mila Georgieva and others. 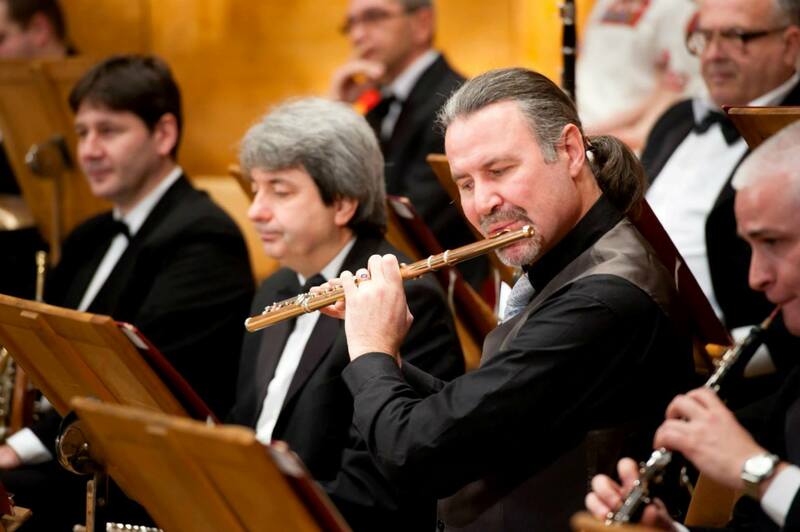 Among the guest soloists are world famous conductors and performers such as Alexis Weissenberg, Daniil Shafran, Jean-Pierre Rampal, Leonid Kogan, Mikhail Homitzer, Renata Scotto, Rudolph Kherer, etc. 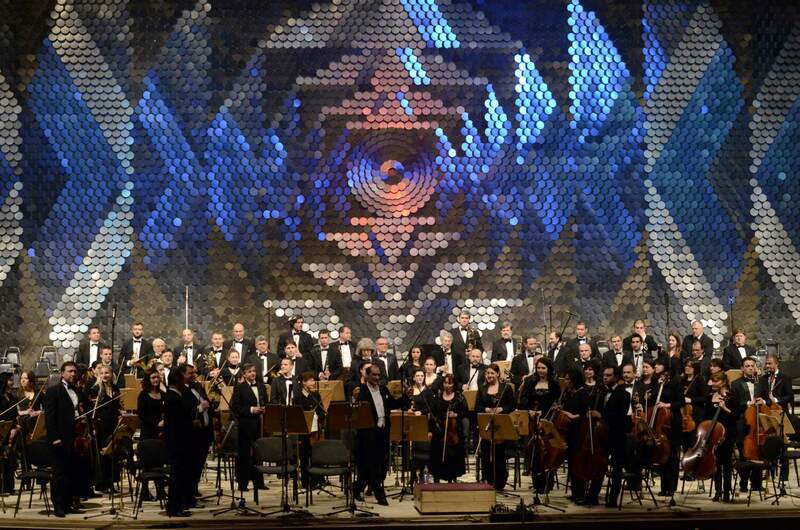 Special credit for the professional and artistic growth of the Bulgarian National Radio Symphony Orchestra is given to his longest-standing conductor and director Vassil Stefanov (1913-1991). 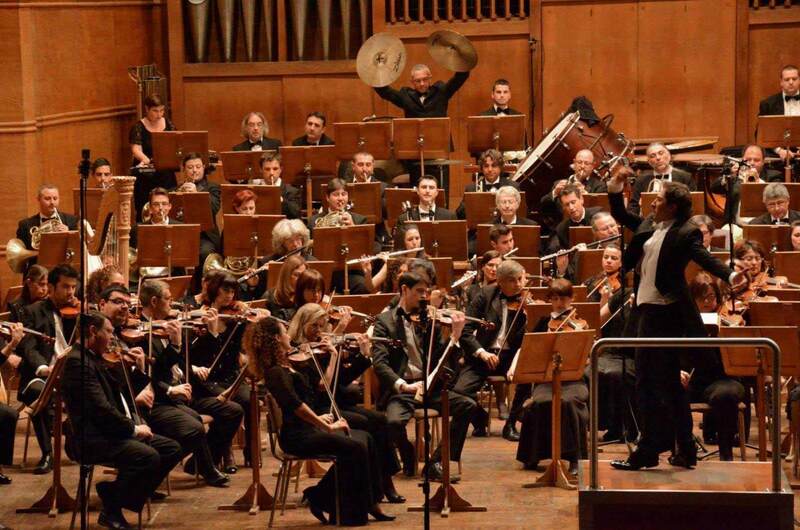 He led the ensemble for more than 30 years and under his management the orchestra strengthened its position as a leading cultural institution in Bulgaria. 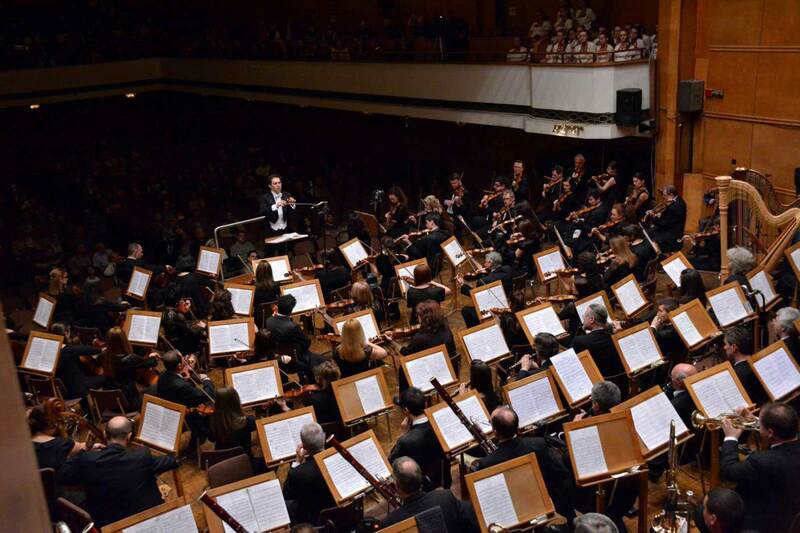 Along with recordings, the Orchestra has an active concert program both at home and abroad. The concert toured in South Korea in 1994, in France and Spain in 1995, in Germany in 1997, and again in Spain in 1997, 2000, 2002 and 2003, in Germany in 2000, and in France in 1998 as part of the cultural program of Mondial ’98, were particularly successful. 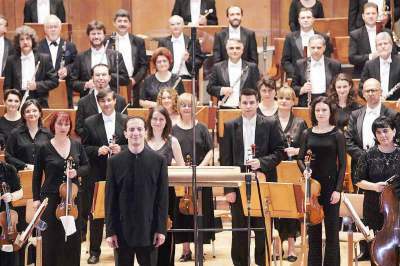 In November and December 2000 the Bulgarian National Radio Symphony Orchestra had two very successful tours – in Germany and in Italy, where it took part in the Anniversary Concert under the patronage of the Vatican. 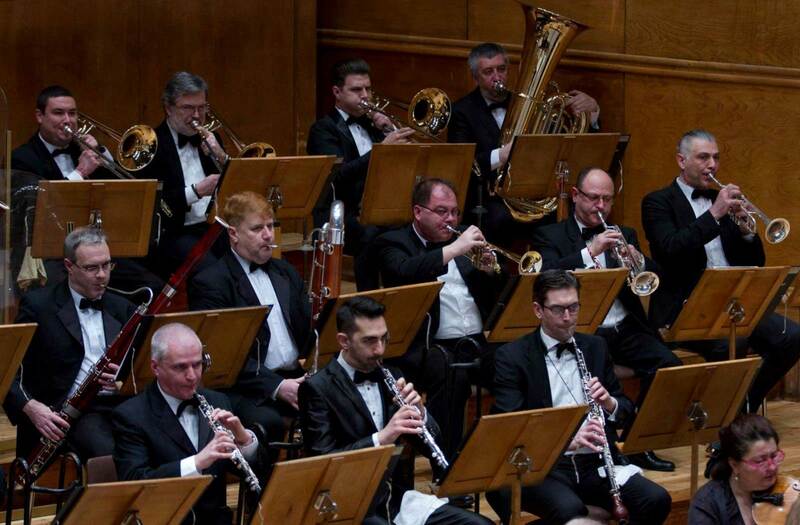 In 2001 the Orchestra received the prestigious Crystal Lyre Award for High Musical and Dance Art Achievements from the Ministry of Culture, the Union of Bulgarian Musicians and Dancers, and Radio FM Classic. 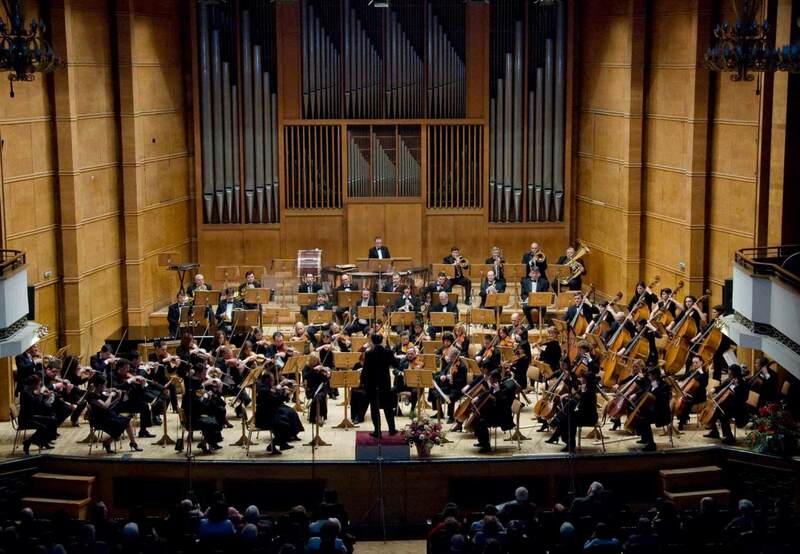 In October 2002, the Orchestra had a very successful concert within the Europalia Festival in Brussels, Belgium. 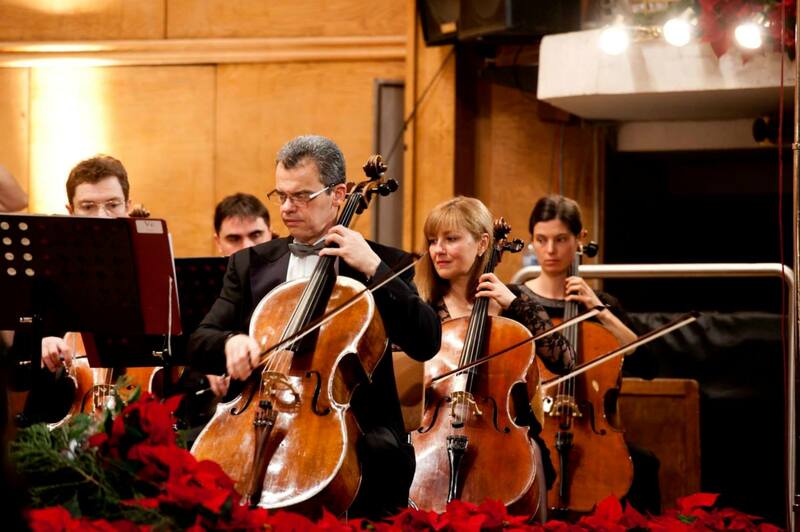 Milen Nachev led the Bulgarian National Radio Symphony Orchestra until 2002. 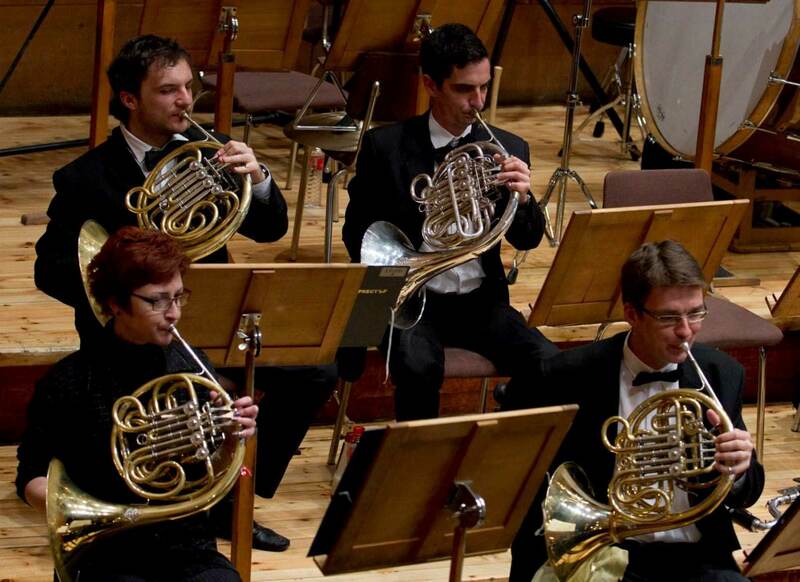 In the 2004-2005 season the Orchestra is led by one of the most talented and experienced Bulgarian conductors, Rossen Milanov. 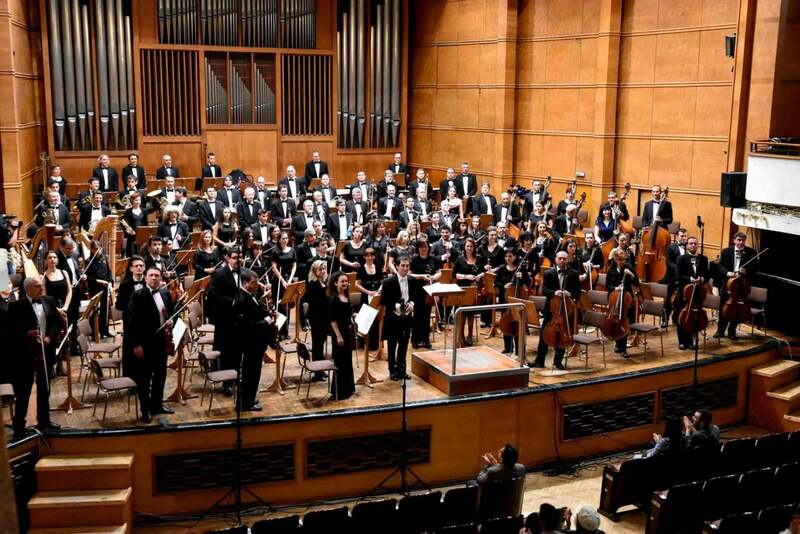 Since November 2008 for chief conductor of the Symphony Orchestra of the Bulgarian National Radio has been invited the famous Bulgarian composer and conductor Emil Tabakov. On December 23, 2004 in Hall 1 of The National Palace of Culture the wonder happened. 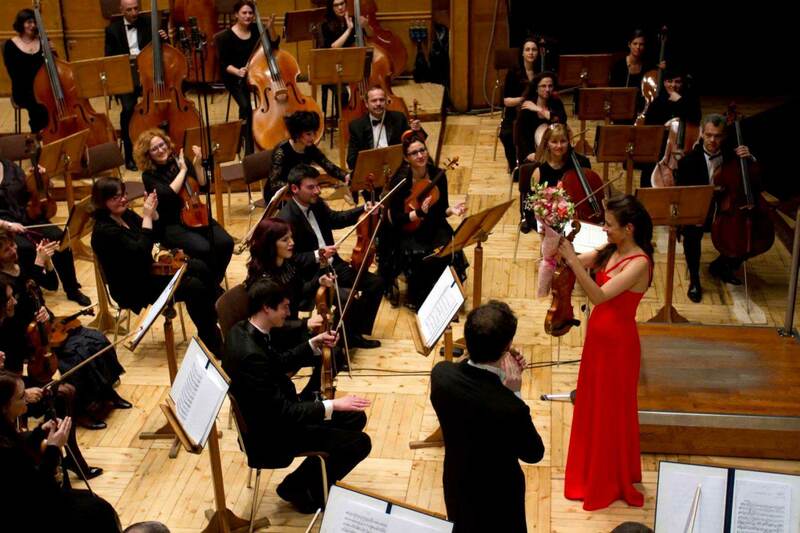 We had the rare chance of hearing the young star — the violinist Sarah Chang… I have to acknowledge the extraordinary partnership she found in the Bulgarian National Radio Symphony Orchestra and its conductor Rossen Milanov. They also performed with technical precision and artistic inspiration Ravel’s Bolero and the rarely heard “Winter Dreams” Symphony by Tchaikovsky. The Bulgarian Orchestra closed the Second International Festival in Castiglia and Leon and demonstrated a very high level. 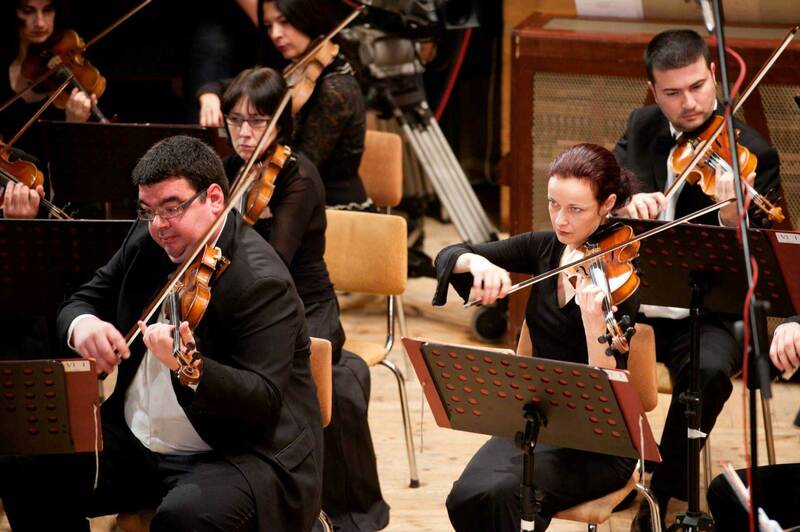 The Bulgarian National Radio Orchestra is a perfectly oiled machine at which one could not help but marvel at the perfect string section. 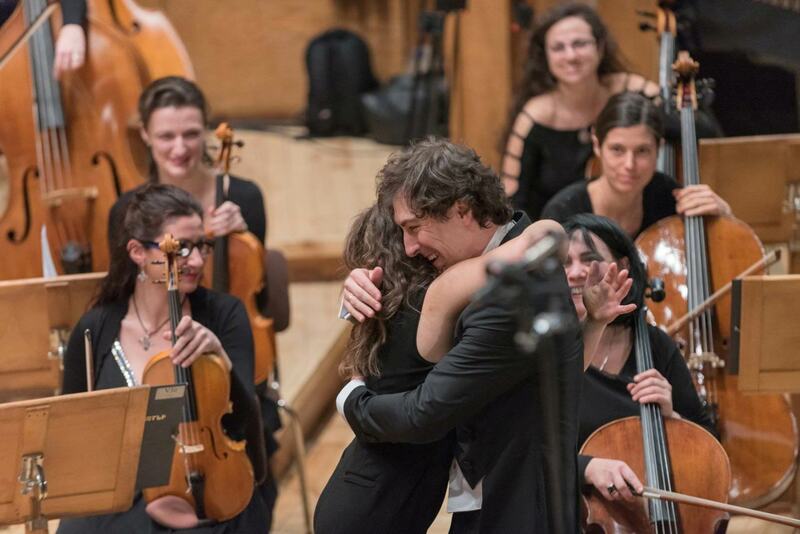 “I had never felt such pleasant creative atmosphere, as it has been with the Bulgarian Radio Orchestra. 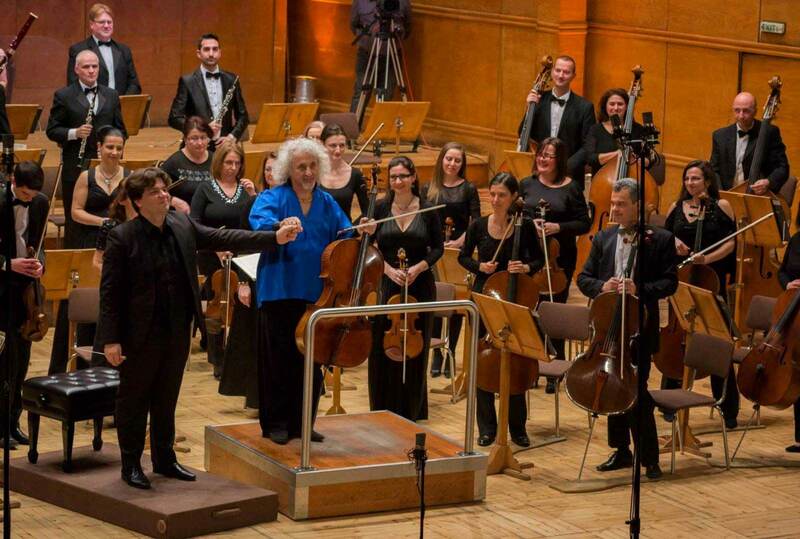 “I’ve had a very pleasant week in communicating with the orchestra of the Bulgarian National Radio. 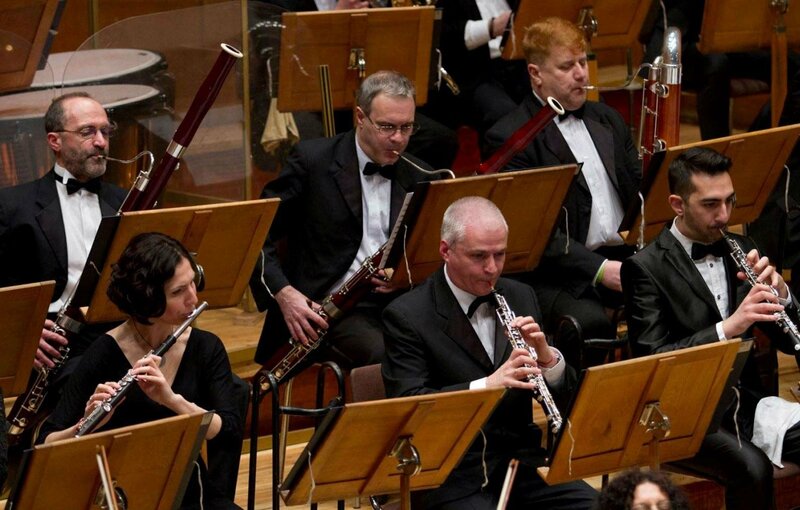 The indisputable positive qualities of the orchestra are: ardour in playing, dazzling soloist blowers and softness of sounding of the strings. 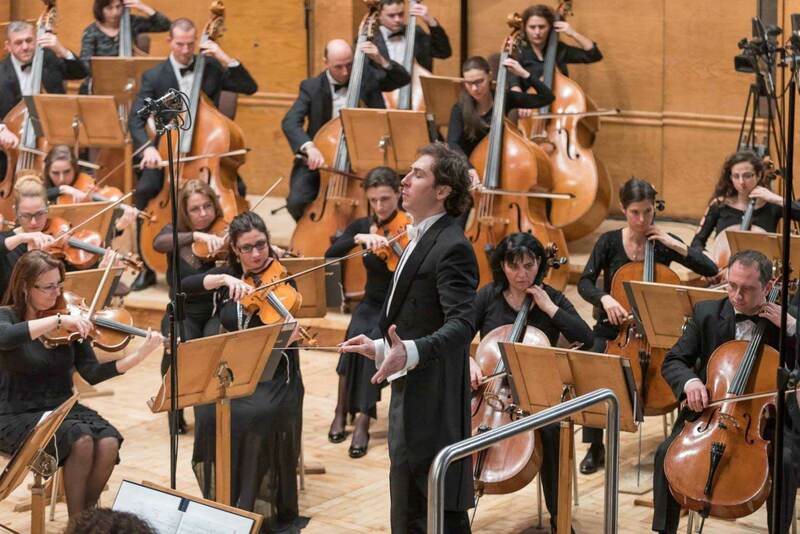 I am especially pleased to note the fast adaptation of the orchestra to the conductor’s requirements, something that determines the good pace of the rehearsals and the creative atmosphere during the work. 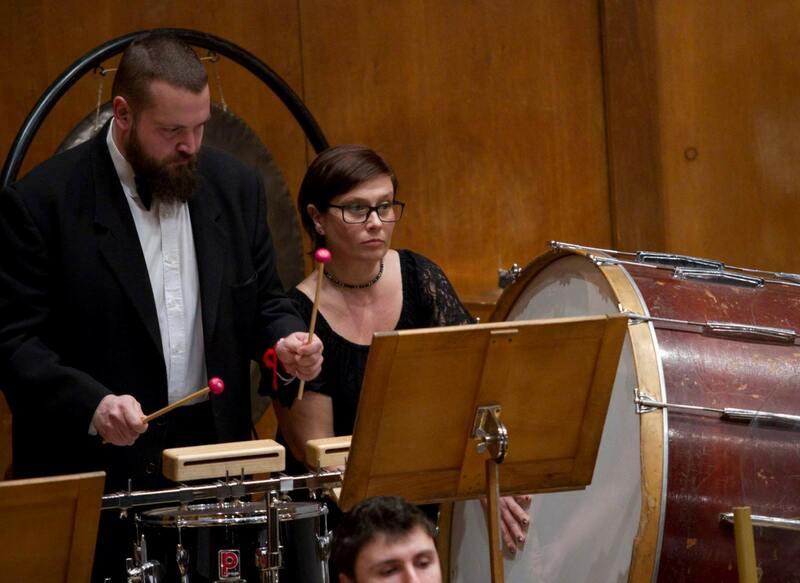 “I played with enormous joy with the Bulgarian Radio Orchestra. “Musical Horizons”, 01 October 2004. 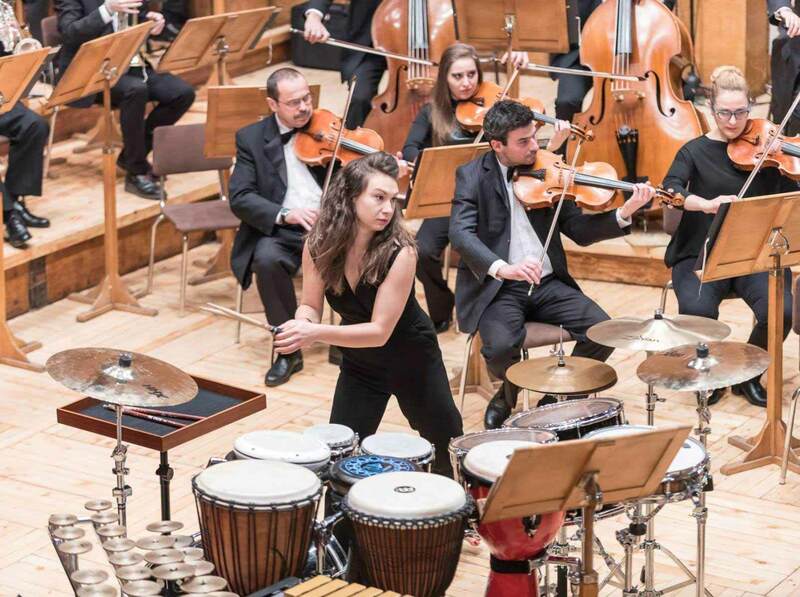 … We have listened to a soft, flexible orchestra, having good style phrasing, an orchestra that can be heard in and between the single groups and is controlled. And it does play. It plays magnificently, in some “non professional” intoxication. It really has been the best surprise for the audience. 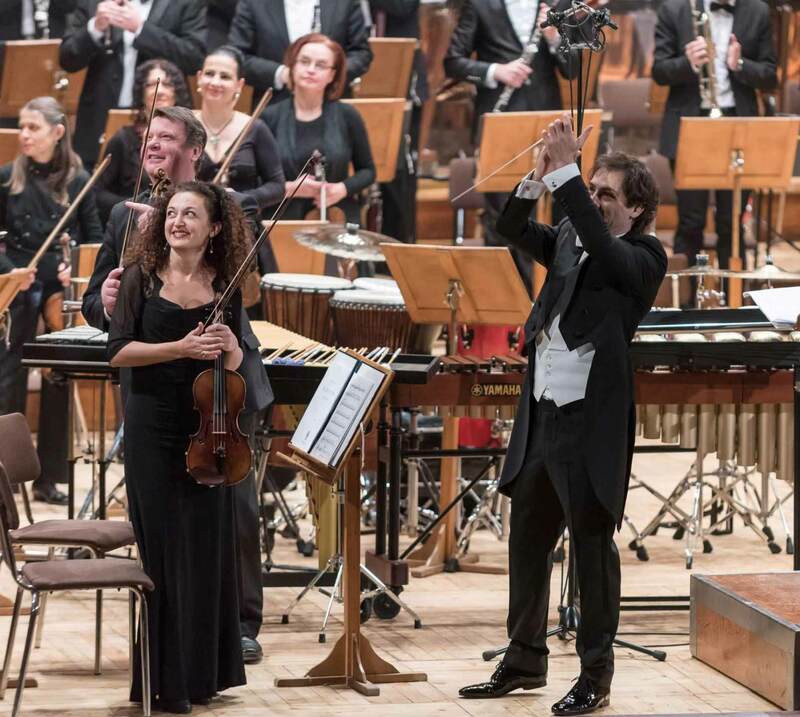 Everything was masterly and ordered in the German way, but with a poetry and inspiration that can be heard when the orchestra musicians are completely in the context of the respective experience, of the pleasure to feel oneself a fulfilled and capable musician.” (Beethoven – Symphony No. 6, conducted by Karl-Heinz Knobloch).